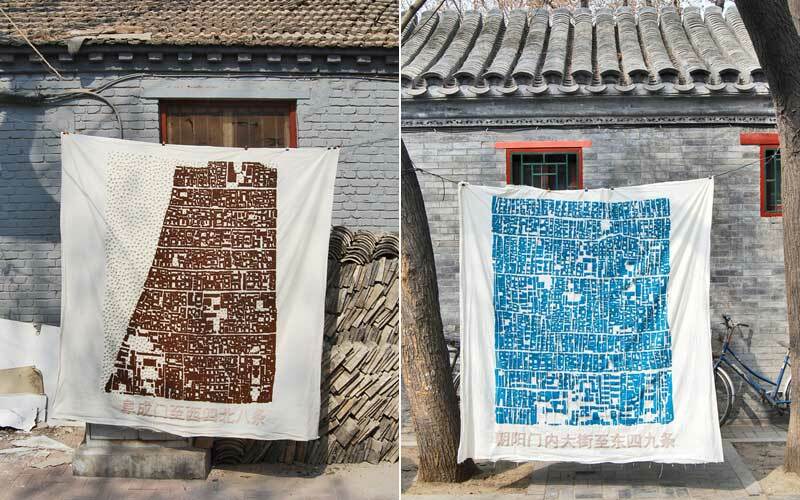 Instant Hutong is the brainchild of Marcella Campa and Stefano Avesani and is a series of microurbanism interactions based in and around Beijing. Having seen much of its own hutong neighbourhoods redeveloped, the old fabric of Beijing has changed considerably over the years. 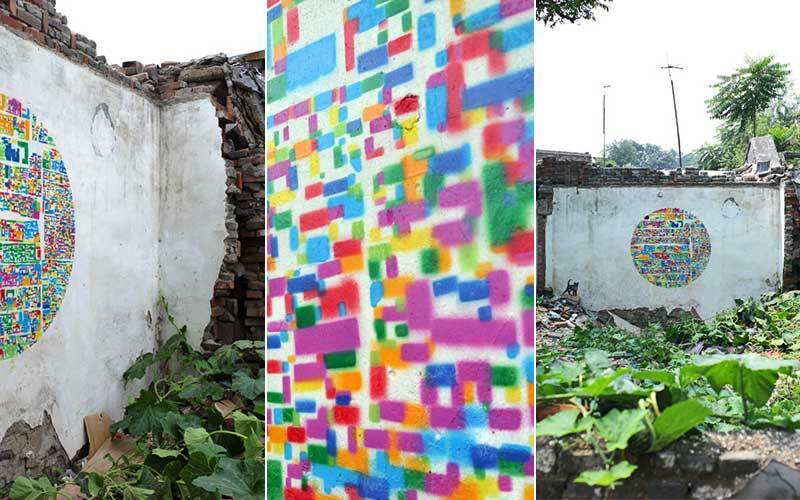 Instant Hutong began in 2006 as a series of installations and events on the unique character of Beijing, its heritage and relationship with its people. Both Marcella and Stefano live in Beijing after completing their studies at the Venice Institute of Architecture and were awarded the 2005 Archiprix prize in Glasgow studying districts in Beijing and Shanghai. 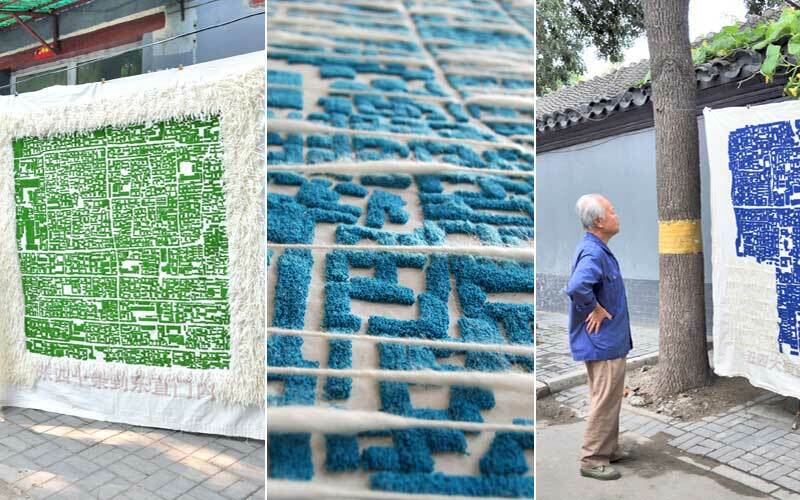 Instant Hutong designed and made 8 carpets representing the fabric of different hutong areas in Beijing, each with a population of 30,000 and roughly one square kilometre. Each is represented as its own unique town, separate from the city and have been made using the same techniques as used for 1970’s propaganda signs. As a response to the rapid development of rural China, and the invasion of urban products into the countryside, China’s rural identity is being eroded slowly. 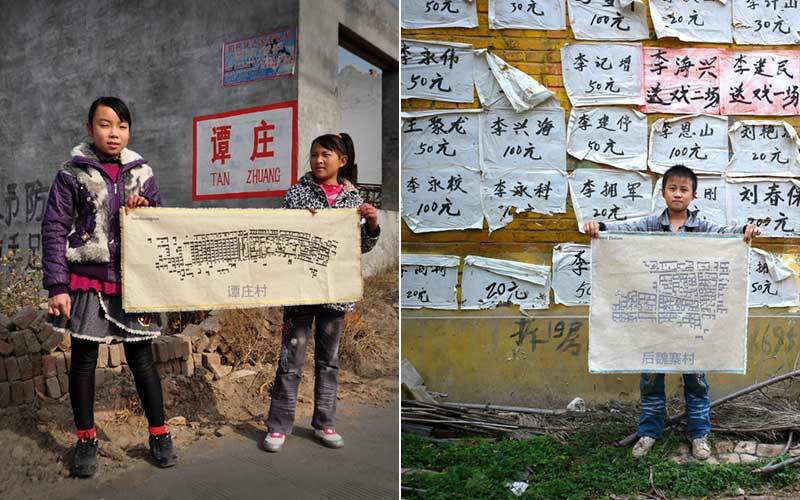 The images show villagers in Hebei province carrying maps of their villages transferred onto fabric. 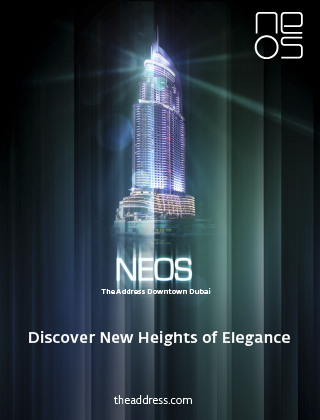 This project investigates the shortfalls of traditional mapping for cities, with areas changing so rapidly making recent maps obsolete. 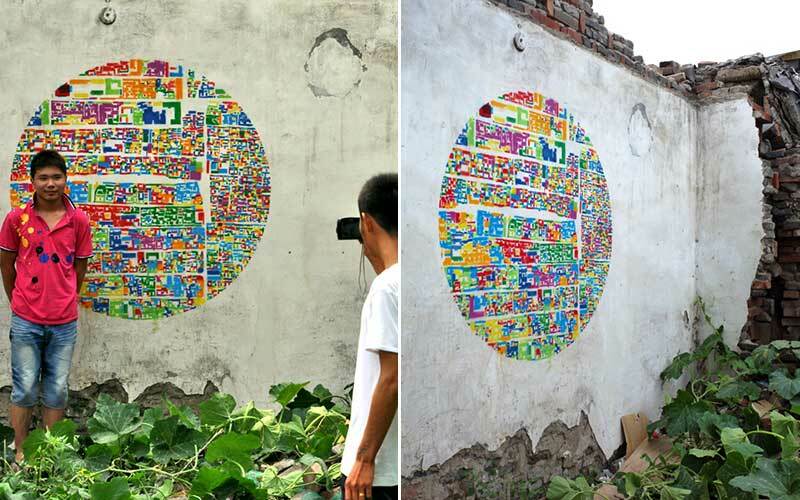 Based on a collage of several Hutong neighbourhoods, Instant Hutong painted the wall of a dilapidated Hutong House in Beijing.